Missing Derry man John Concannon’s brother was today checking CCTV footage after a new sighting. John’s niece Rachel said last night that: “We are following a number of new leads and it’s bringing us deep into Inishowen. John’s brother Michael is in Umrican, Buncrana today to review footage captured by a local engineering company and relating to a potential sighting from last week. A separate sighting has also been highlighted near the Halfway House establishment in Tooban a few days ago. In both instances the residents said they contacted local gardai as they believed it may be John Concannon and he was acting erratically. 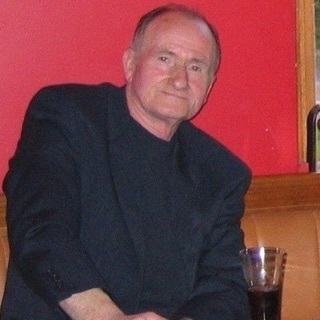 Michael Concannon said: “The woman said she saw him at the other side of Buncrana and was adamant it was him. “She said, ‘He looked over at me a couple of times and I said to myself, that’s the wee man that was missing’. Anyone helping in the volunteer searches are now being asked to concentrate on the area from Burnfoot to Buncrana. The search for John Concannon continues. Mr Concannon suffers from dementia and hearing loss and is likely to be in need of medical attention.